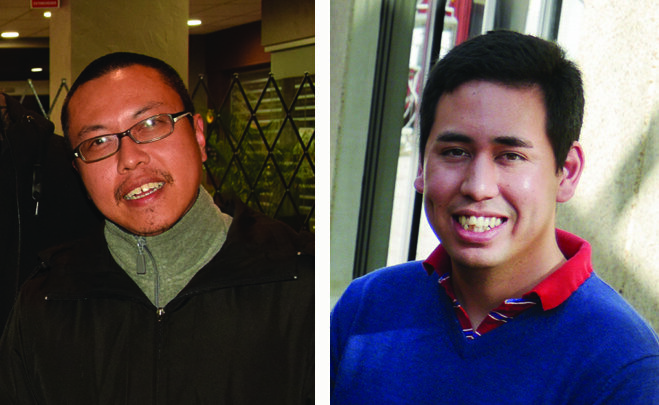 THREE of the Archdiocese’s men in formation will receive the sacrament of Holy Orders over the next couple of months. 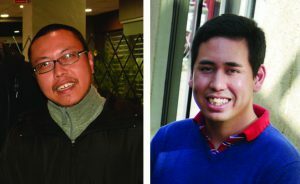 Adrian Chan (left) and Namora Anderson will be ordained deacons. Deacon Joshua Scott will be ordained a priest. 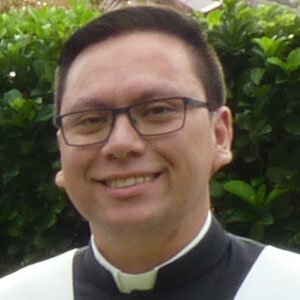 Deacon Scott is currently based in the Goulburn parish, while Mr Anderson and Mr Chan are serving at Gungahlin and Kambah parishes respectively. Priests, Deacons, Brothers and Sisters. Make them ardent, yet gentle, heralds of your Gospel. accept the challenge to build your Kingdom.